We love our WaCkY Wednesdays! 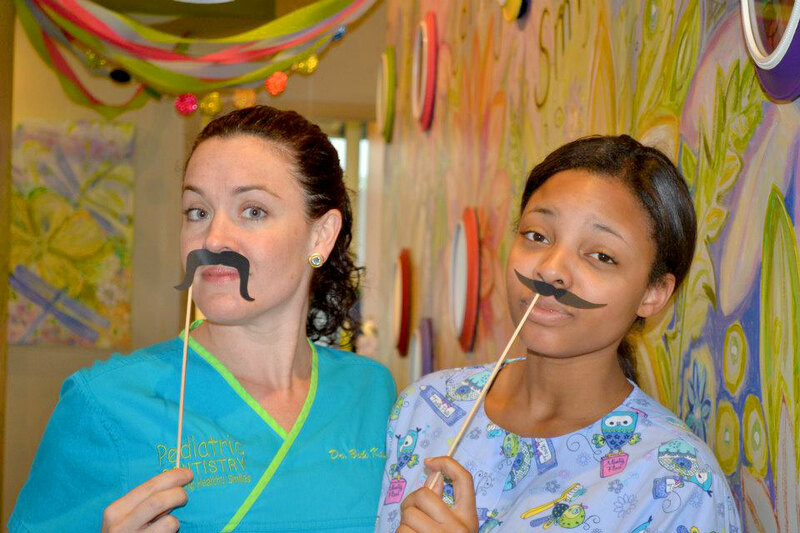 This week it was Wacky Mustache Wednesday. Posted in HolidayTagged WaCkY Wednesdays!